“Is there a way to rotate video and how to rotate a video on computer?” Have you ever recorded videos with your video camera on the cell phone only to find the recorded videos is sideways or upside down when playing on Mac or PC. We always need to use cameras, camcorders, mobile phones and other devices to record videos in daily life. The video may work well on shooting equipment, but you’ll often find it upsidedown or in wrong direction once you transfer it to PC. A recorded video orientated incorrectly is not rarely seen, especially with the smartphones getting increasingly popular. Fortunately, the answer is yes and thanks to a professional video rotator, you can rotate a video with ease. Here I recommend several ways to you. With them, you can rotate videos with original video quality and easy steps. And you can rotate video 90 degrees clockwise, counterclockwise, horizontally and vertically flip video clips. You can rotate videos according to your personal needs. The rotating step is quite easy as well and only few steps will be needed to finish the process. Pavtube Free Video DVD Converter Ultimate is the first method in my recommendation list which is such an almighty freeware to provide rotation function. For one reason, it’s 100% free and clean that you don’t need to install other Ad bundles if you want to use it. For another reason, besides rotating a video, it will let you achieve more. For example, you will be enabled to do other editing work like cropping, splitting, merging and applying special effects. You can rotate a video taken at an angle by 90, 180, 270 degrees using the Windows Movie Maker easily. Step 1. In Windows Movie Maker (for Windows 8), select New Project. Step 2. Click on “Click here to Browse for New Media and Photos”. Step 3. Rotate your video. Once you’ve selected your Clip, it will automatically be imported into the program. Click on the “Rotate Right” or “Rotate Left” button, depending on which way your video must be rotated. It will rotate it instantly. Under the FILE tab, select “Save Movie As” and select your location for saving it. VLC Media Player, a free and open source cross-platform multimedia player, does far more than just playing videos. 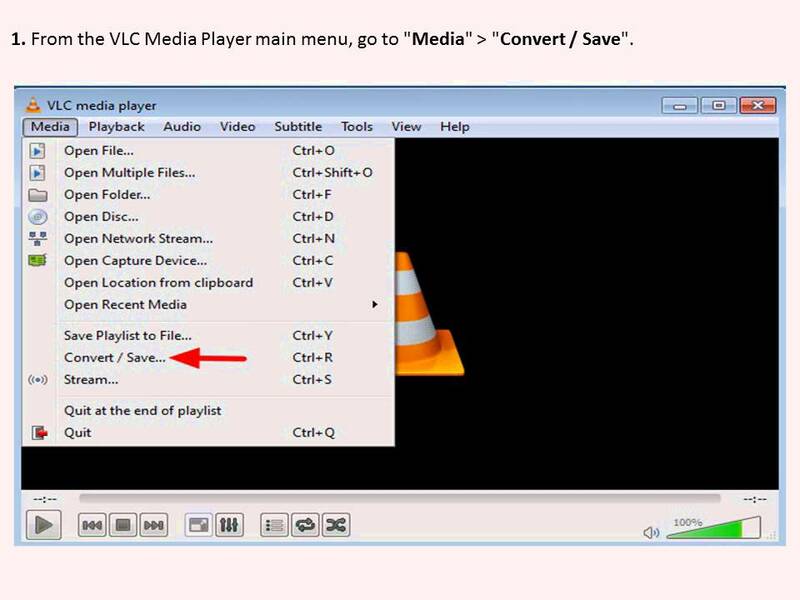 In addition to the video converting and streaming ability, VLC Media Player comes with an amazing video rotation feature. You can not only rotate video 90 degrees, 180 degrees and 270 degrees by clockwise, but also spin videos to any angles you want like 1 degree or 10 degrees. You will be surprised by the interesting VLC rotate video ability. In addition to the above, many free third-party video converters are now provided with rotation function. It not only implements the purpose to rotate video, but also has a wide range of output formats to choose from, meanwhile, the conversion speed and output quality is much more satisfactory. Though videos come with wrong orientation is quite annoying, to rotate videos to vertical orientation or horizonal direction is actually the basic feature of a video rotating software. In consideration of the functionality, easiness and efficiency, here Pavtube Video Converter Ultimate <review> comes in the first in our video rotate software suggestion list. This software can rotate video with 90, 180 degrees of whatever video format, be it MP4 (MPEG-4), MOV, H264, H265/HEVC, AVI, 3GP, WMV, MPEG, FLV, HD video, and many more. 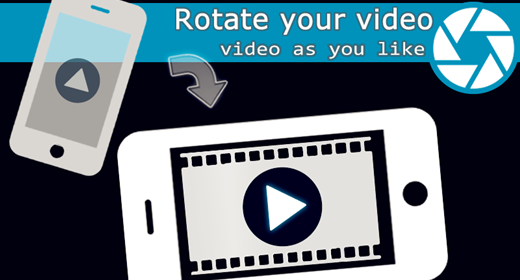 With this video rotator, you are allowed to rotate video in any direction: clockwise or anticlockwise just one click. 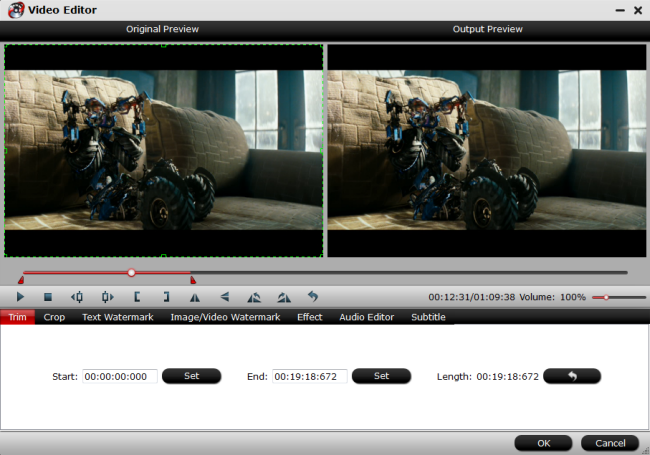 As a plus, this video rotator is also a highly sought-after video editor to let you trim video (freely set Start Time/End Time), crop video ( remove unwanted black bars from video), add external subtitles or watermark to video, change video aspect ratio 4:3 to 16:9 or vice versa, adjust frame rate, bit rate, etc. Well, its primary function is to convert videos among SD and HD videos with 180+ video and 14+ audio formats supported. 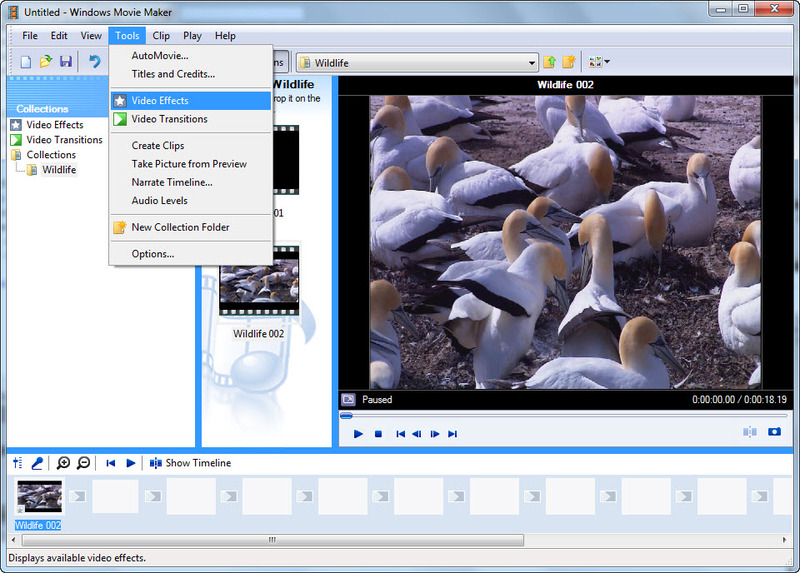 Select an item on the main interface to active the “Editor” function, then click the Edit icon on the tool bar of main interface to open the Editor Window, you can play and preview the original video and output effects. Also you can flip video, trim, crop, rotate, add effect, add watermark, apply special effect, etc. All of the 4 methods above have been tested. So choose one to deal with the wrong orientation problem after transferring recorded video to PC. Certainly method one and Method four are most highly recommended for it’s a real all-in-one tool. 1. Handbrake1.0.0 is quite useful and common in case the video is not properly recorded by cameras or smartphones. To correct the video to the right angle, users may seek for ways about how to rotate videos with using Handbrake, you can just seach it on google. 2. To watch the video in a certain angle or add some specific effects to the film, for example if the screen is placed not in the normal way like vertically for example, users need to rotate video clip or films.